giveaway: win phfw invites to suiteblanco, sfera and uno de 50! I have to admit, the past few Philippine Fashion Weeks have been a bit humdrum with just a few redeeming shows scattered in between. BUT, it's about to get exciting again as European brands SFERA, Uno De 50 and Suiteblanco join this season's line up! I am positive that just the mere mention of these names will get all of Manila's fashionistas back in their heels, ready to strut their stuff. Their new Autumn/Winter is greatly influenced by the sensations experienced by the human being on coming into contact with nature in its purest form, aptly called The Connection. These sensations are interpreted into beautiful works of art inspired by the vastness of a landscape, a winter forest, and the Northern Lights in which they use Swarovski crystals to capture the beauty of this natural light show. The result is wild, free and beautiful. Taking all of these elements into a live fashion show is definitely something you don't want to miss! I'm pretty curious to see what they come up with as well. Fairly new in our region with its recently opened store in SM Makati being only the first in Asia, SFERA is actually a very successful fashion chain from Madrid with over 214 stores nationwide. I am a big fan of their contemporary yet classic styles. Their clothes are often done in simple silhouettes and a comfortable fit that exudes an air of confidence which says "I dress to please myself and not anybody else". This Philippines Fashion Week 2014, catch an exclusive first peek of SFERA's Fall/Winter collection which includes lots of khaki's, bottle greens, reds, grays and blues mixed with black and white. 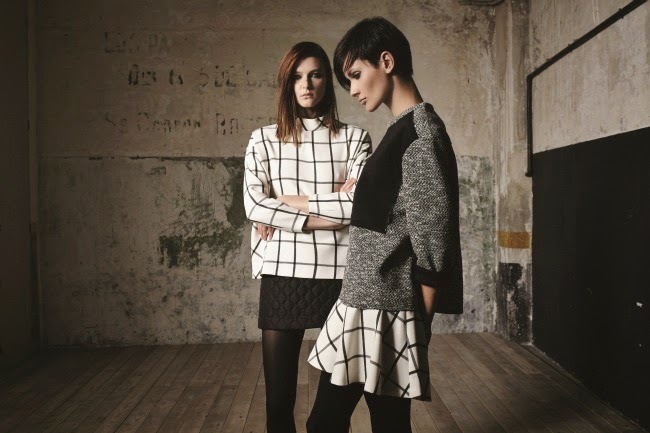 There's a lot of pieces that pay tribute to the 60s and its mod era. And now one of my all-time favorites: Suiteblanco! This Fall/Winter proves to be another winner with its main theme set on sleek minimalism and modern feminine pieces! 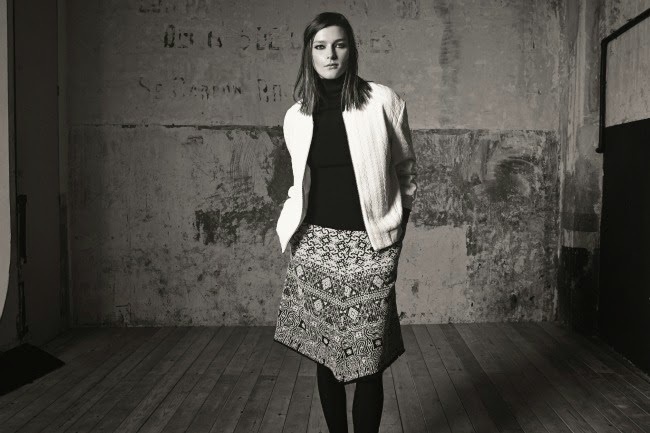 Lots of blacks, whites and grays in classic, well-loved silhouettes such as circle skirts and fit and flare dresses. Printed, hippie-inspired ensembles, animal prints and denim that is given new and exciting treatments! 3 readers will get a chance to win 2 passes each! Take your BFF along so you can compare notes during all 3 of these highly anticipated shows! Giveaway will end midnight, October 23, 2014. Winners will be announced in this post so please check back shortly after it ends. I really hope to watch the PhFw shows of suiteblanco, sfera and uno de 50! Looking forward for this show!